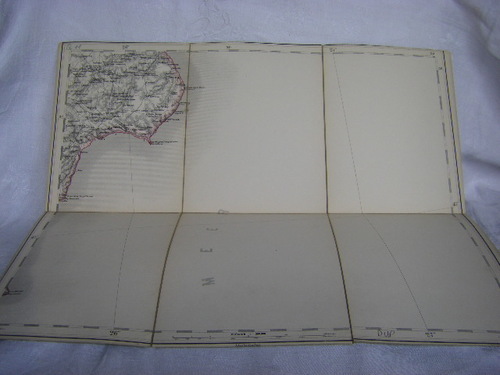 AUSTRO HUNGARIAN MAP BLACK SEA. 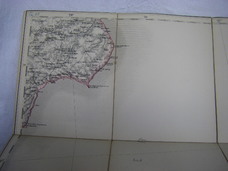 Linen backed highly detailed lithographed map in 6 segments., (17cmx22cm folded) excellent condition. 'Offiziers-Bibliothek des k. k. 33 Infur. Regiments' stamp to cover. 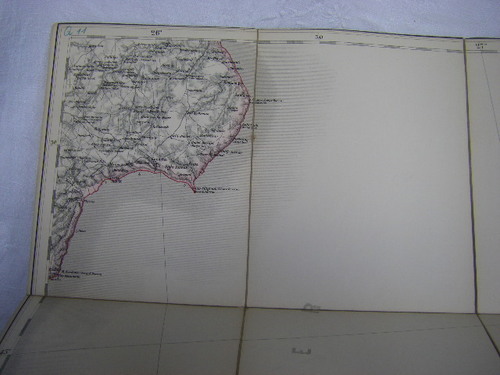 ; Showing Kestrin, Balchik, Kaliakra.